May tour begins this weekend. Ian’s mad May begins this Friday with a show at the Doncaster Leopard, tickets are still available or you can pay on the door. Ian will be on at 9 o’clock. The night after the full 8 piece Amsterdam band take to the stage at the Sound City Festival in Liverpool. The gang will be on stage at 7.15 sharp in the Anglican Cathedral. Dexy’s will be on at 8.30. We advise you to get there early to make sure you get in. Ian’s May solo tour will then continue with shows in Stroud, London, Portsmouth and Otley (Leeds). NOTE: The Chester show booked for May 24th will now take place later in the year. More info soon. 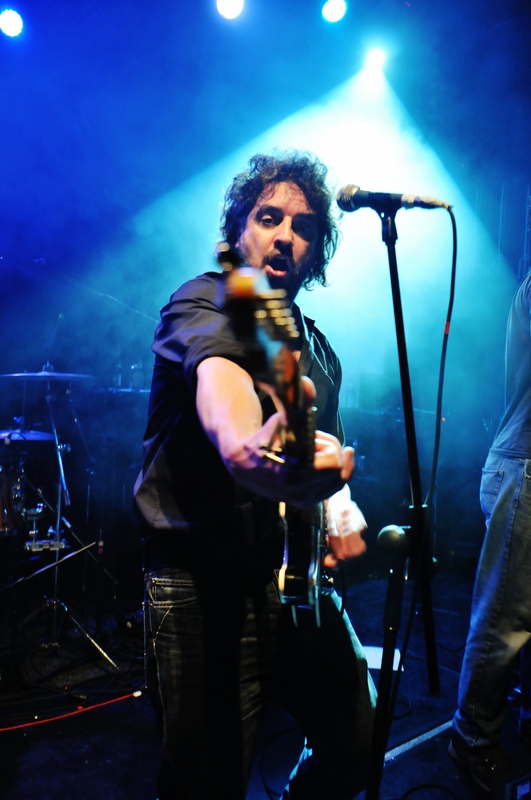 ← Buy tickets for all Ian Prowse solo shows now! I hope you to recognize me. I ‘ve just played “Megalomenia ＂as a DJ at a club event called 80’s Romance Nagoya.